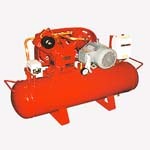 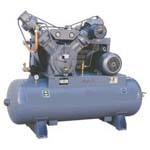 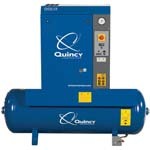 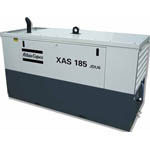 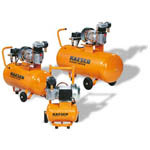 Once submitted, we will try and place you in contact with a suitable Air Compressors supplier within 48 hours. 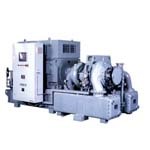 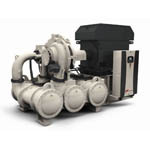 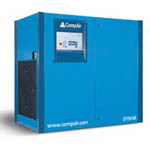 Centrifugal Air Compressor from Ingersoll-Rand plc. 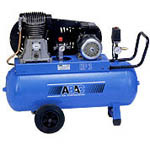 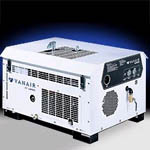 Viper Portable Gas Powered Air Compressor from Crowder Supply Co, Inc.